This Edinburgh International Film Festival 2015 is now underway, bringing with it reels of fantastic films, thousands of delegates and stars from all over the world. We thought this was the perfect opportunity to highlight some of the top picks from this year’s event. Started in 1947, the same year as the Edinburgh International Festival, the Edinburgh International Film Festival is the world’s longest continually running film festival. Founded as the International Festival of Documentary Films, its first edition was opened by John Grierson, founder of the British documentary movement. As the Festival’s reputation and ambitions grew over the 1950s, the programme expanded to incorporate international fiction films, and visitors included Alexander Mackendrick, John Huston, Carl Dreyer, Dirk Bogarde, Vittorio di Sica and Gene Kelly. Chief amongst the filmmakers whose UK reputations it helped establish at this time was Ingmar Bergman – with UK premieres of his newest work being given over five consecutive Festival editions between 1957 and 1961. In recent years, the Festival has showcased some of the best emerging and established talent the film industry has to offer. Recent guests include Elijah Wood, Jennifer Lawrence, Ewan McGregor, William Friedkin, Bill Nighy, Robert Carlyle, Felicity Jones, Chiwetel Ejiofor, Sigourney Weaver, Charlize Theron, and Edinburgh’s own Sir Sean Connery! So what are the top films at Edinburgh International Film Festival 2015? Every year, the Edinburgh International Film Festival premieres some of the world’s hottest and most critically acclaimed films. With 164 feature films on offer – it can be almost impossible to decide on what to see. Already some of the most talked about films are selling out quickly. So, we’ve highlighted some of the top picks you still can see! 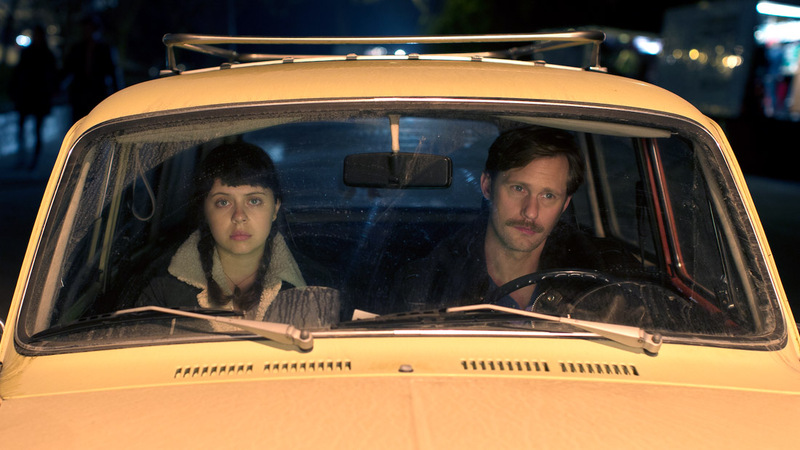 In 1970s San Francisco, precocious young cartoonist Minnie (Bel Powley) can’t wait to grow up. Her mother’s (Kristen Wiig) no-holds-barred approach to partying colours her adolescent judgement, encouraging her to seek grown-up thrills anywhere she can. Instigating a liaison with her mother’s boyfriend, Monroe (Alexander Skarsgård), she begins a passionate affair with a man two decades her senior, and despite the age gap remains utterly in control. Expertly handled and light-hearted in tone, the film boasts great performances, including a truly accomplished central performance from star-in-the-ascendant Bel Powley. Right, so on paper this film might sound a bit strange but could prove to be a memorable classic. 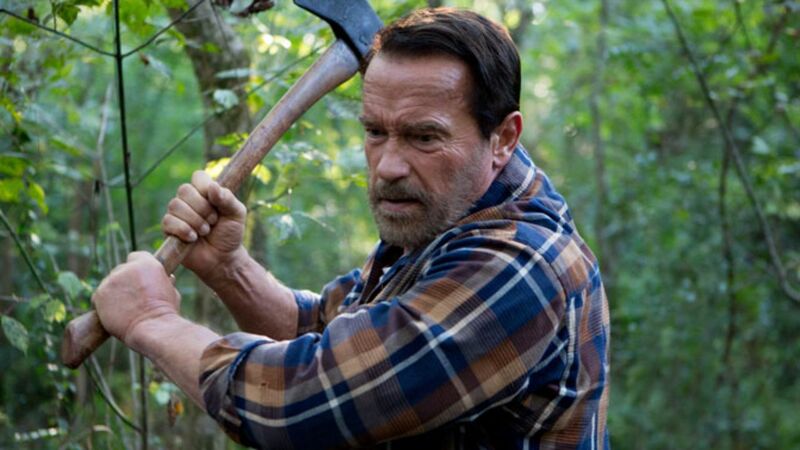 A zombie film with an art-film sensibility, the engrossing, engaging and genuinely moving Maggie sees a bearded Arnold Schwarzenegger at his very best as a loving Midwest farmer who is determined to bring his daughter Maggie (Abigail Breslin) home after she is infected by cannibalistic zombies. As the disease takes hold, her loving father stays by her side, fending off the military and police (as well as other zombies) with the inevitable transformation growing ever closer. The Overnight is about what happens when an ordinary married couple are unsettled by the eccentric behaviour of another couple. 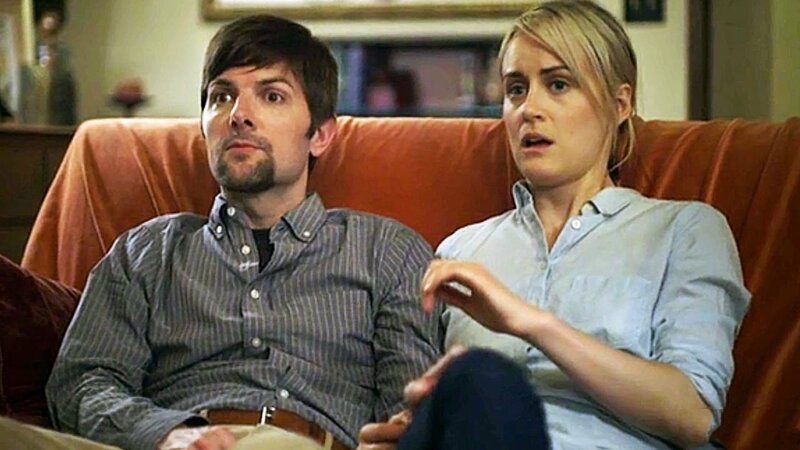 Adam Scott and Taylor Schilling play a couple who have just moved to LA and are befriended by a sophisticated couple (played with real relish by Jason Schwartzman and Judith Godrèche). After a dinner party, they put their respective kids to bed… but then things take a change of direction. Go inside teenager Riley’s head and meet her emotions: Joy, Sadness, Fear, Anger and Disgust. Riley is struggling to adjust after being uprooted to a new life in San Francisco. When Sadness accidentally gets herself and Joy lost inside the depths of Riley’s mind, an emotional rollercoaster ensues. Can Joy and Sadness find their way back and restore order to Riley’s emotional state? 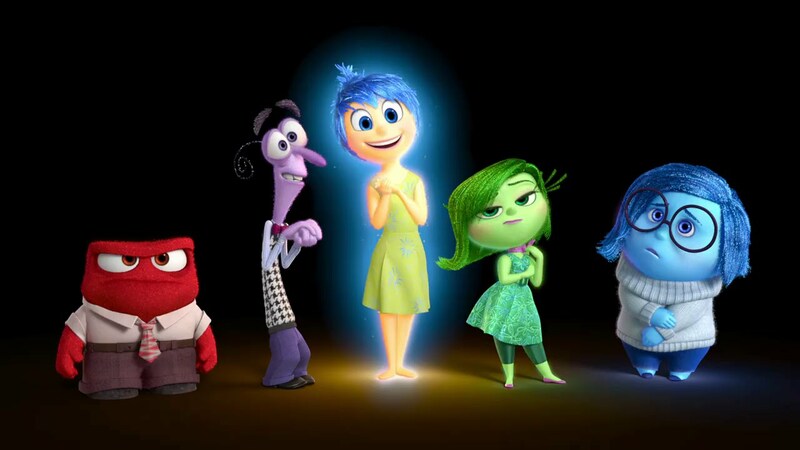 This latest film from the animation genius of Disney-Pixar will charm and delight audiences of all ages. 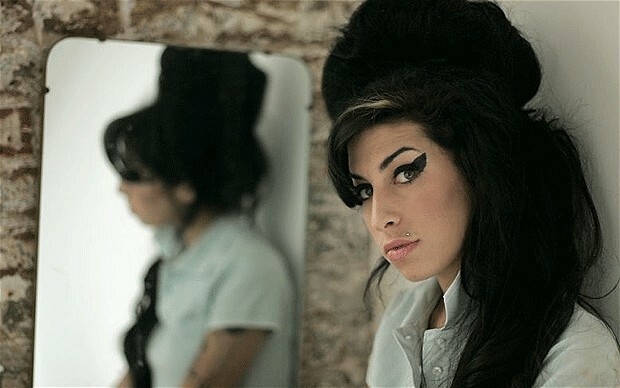 An absorbing, moving, insightful and powerful documentary from Asif Kapadia (who directed the Oscar-winning documentary Senna) that charts the amazing highs and terrible lows in the life of the wonderfully talented but terribly troubled Amy Winehouse, who died in 2011. Great use of home video, camera phones, archive footage and interviews combine to craft a mesmerising – and often very sad – film brimming with magical musical moments, offering a remarkable portrait of a wonderful talent. If you want to see this film, you need to book now because the tickets are almost sold out! You’ve got your top picks – make sure you’ve got the best place to stay! Dickins has apartments all over the city – in all the places you want to be! Click here to search our properties.